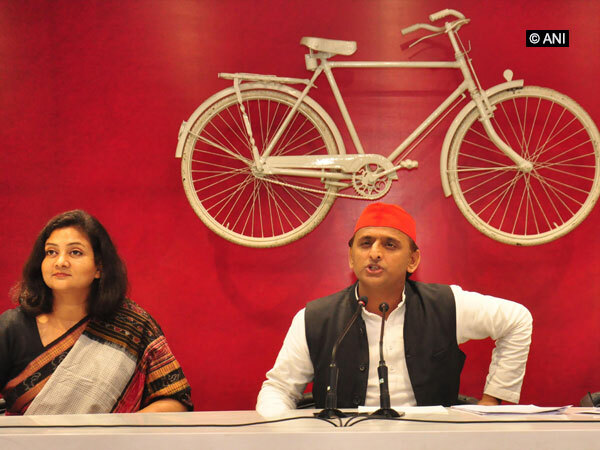 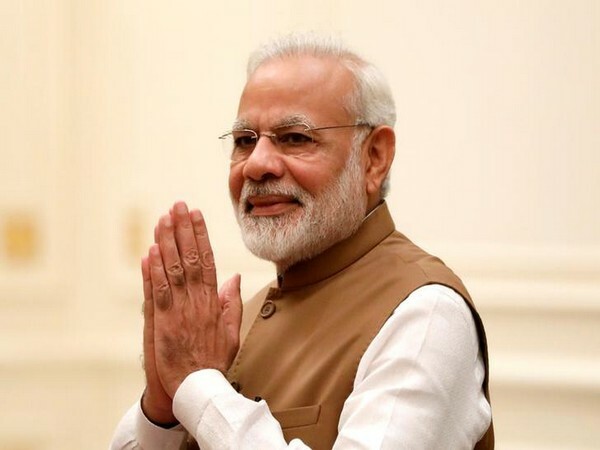 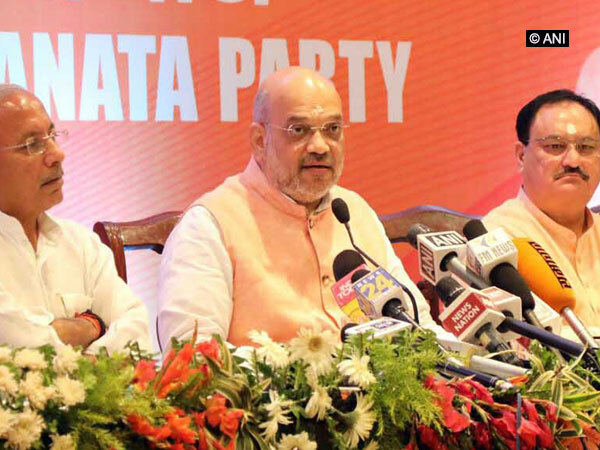 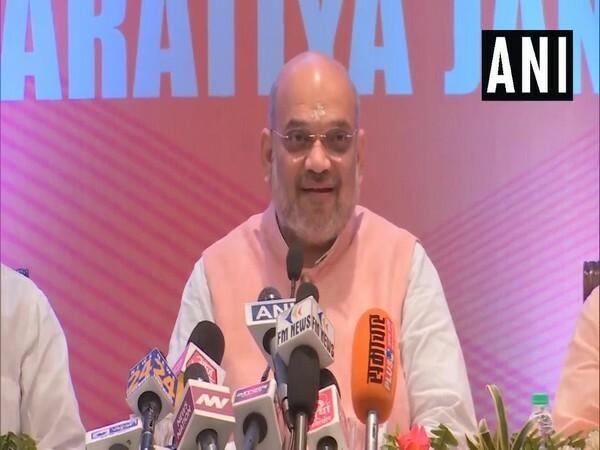 Varanasi (Uttar Pradesh) [India], Apr 15 (ANI): Prime Minister Narendra Modi is likely to file nomination from Varanasi parliamentary constituency next week. 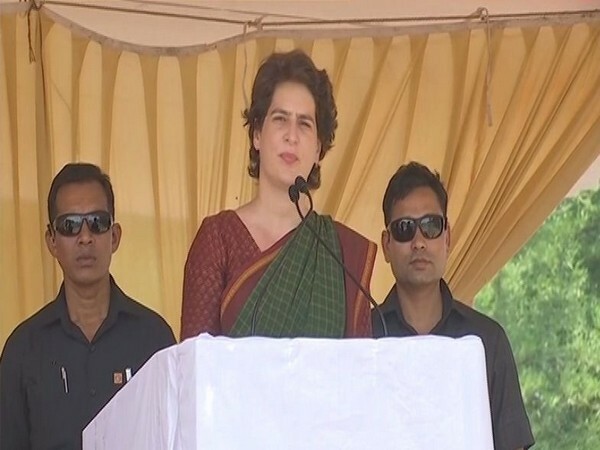 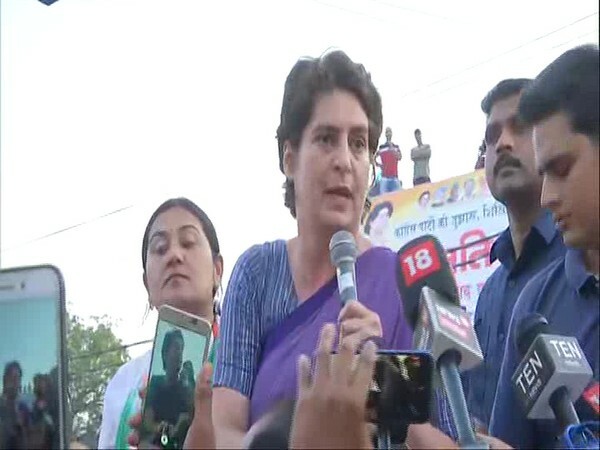 Ghaziabad (Uttar Pradesh) [India], April 5 (ANI): Priyanka Gandhi Vadra, Congress general secretary in-charge for eastern Uttar Pradesh, on Friday took a dig at Prime Minister Narendra Modi for hugging foreign leaders and "having biryani in Pakistan but ignoring villagers of Varanasi". 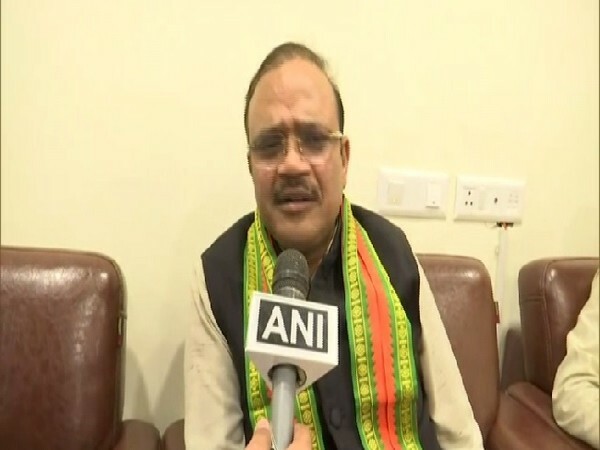 Varanasi (Uttar Pradesh) [India], Apr 03 (ANI): Following the shooting incident inside Banaras Hindu University (BHU) premises late on Tuesday, in which one student lost his life, more forces have been deployed by the state administration in the campus.